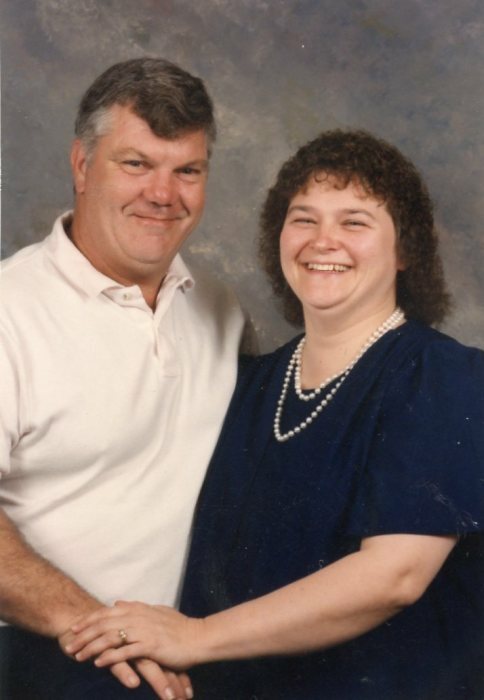 Thomas Joseph Morgan, Sr, 72, passed away Thursday, February 07, 2019, at his home surrounded by his beloved family and friends. Born on January 7, 1947, in Cumberland, he was the son of the late Thomas Charles and Nannie Bell (Scott) Morgan. In addition to his parents, he was preceded in death by three brothers and two sisters. 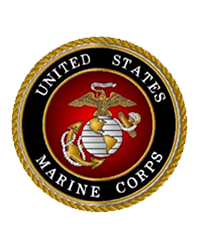 Tom served in the U.S. Marine Corps from 1966 to 1969 having served in Vietnam. Following his discharge from the military, he was employed by Foxcraft Home Builders until he had a stroke in 1999. He enjoyed spending time with his family and his grandchildren were the light of his life. He loved playing bingo with his children at Hot Stove. Surviving are his wife of 51 years, Mary Bernadette (Brailer) Morgan; daughters, Tricia Blank and partner Jimmy Harmon, Jennifer Younger and husband Rob and Kelly Hite and husband Mike; sons, Tommy Joe Morgan, Jr, and wife Carla, Jason Morgan and wife Stacey and Scott Morgan and wife Shelly; 13 wonderful grandchildren, Christian, Carleigh, Isiah, Alysha, Destiny, Jasmine, Morgan, Hayle, Mason, Donnavan, Trevor, Trenton and his little man Trey; great grandson, Rylan Ross; brothers, Russell Morgan, Sr. and David Morgan. Family and friends will be received at Durst Funeral Home, 57 Frost Ave, Frostburg, MD, on Sunday, February 10, 2019 from 2-4 and 7-9 pm. Funeral services will be held on Monday, February 11, 2019 at the funeral home at 10 am with Pastor Jim Jeffries officiating. Interment will follow at Maryland Veterans Cemetery at Rocky Gap. Military honors will be accorded by Vietnam Veterans of America, Chapter 172. The family would like to thank WMHS Hospice and Mt. Savage Fire Department for all their support.